Earlier this year, Iain from Skipedia visited the Brighton & Hove Albion FC performance centre in Lancing. 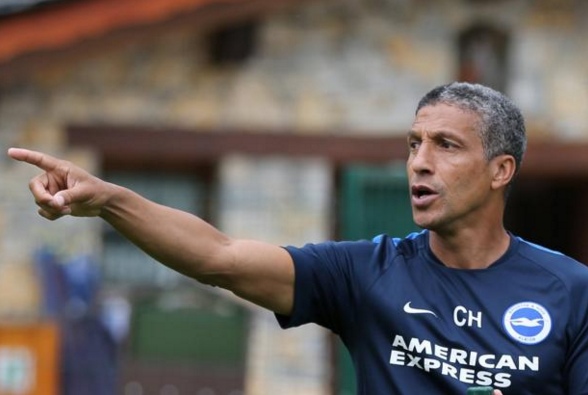 He interviewed Chris Hughton, manager of the club, about their pre-season training camp, held in Tignes in the French Alps. 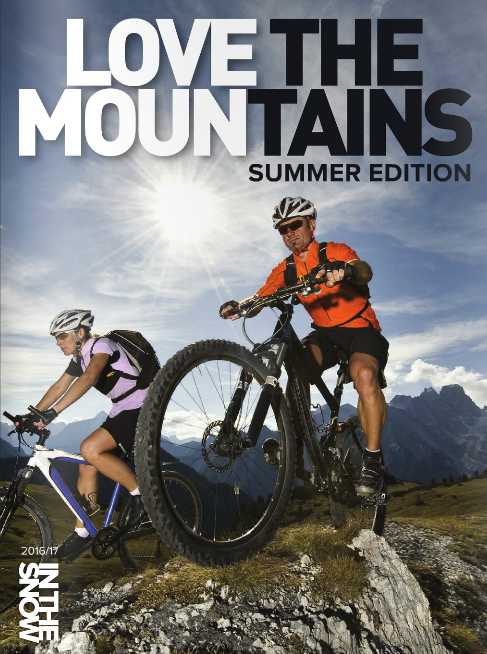 This article has now been published in ‘Love The Mountains’ – the summer activity magazine from the publishers of ‘InTheSnow‘. If you are unable to find a copy yourself, you can also read it online by taking this link. Skipedia would like to thank Paul Camellin and Paul Hazlewood from Brighton & Hove FC for their help in putting this article together.